Dr. Jill Birch is a leadership advisor, author, researcher and senior executive. She is Founder & CEO of BirchGrove Inc., supporting organizations to redefine leadership to realize strategic imperatives. 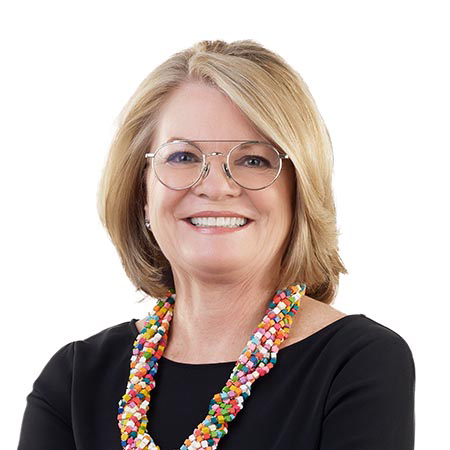 Jill has been a CEO and member of several C-Suites and has designed global leadership development programs. Jill has spoken to 1000s of leaders around the world. Her presentations inspire organizations to achieve their goals through engagement, innovative strategies, and development of metrics to ensure success. Her Ph.D. focused on relational leadership and M.A. explored how CEOs learn to lead and how they learn to learn.